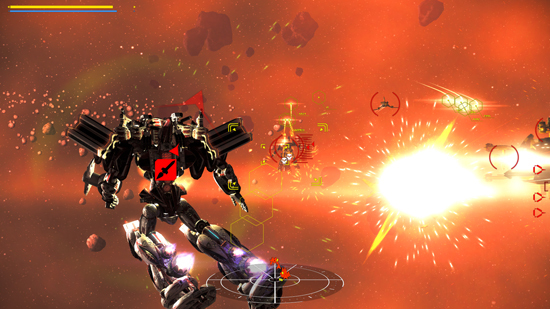 Rapid-fire, mecha-in-space, fury of ‘War Tech Fighters’ upon the Universe on August 16th. This love letter to Japanese anime and blockbuster action is launching onto Steam Early Access with the explosive force of a shoulder mounted, ten tonne, missile barrage. 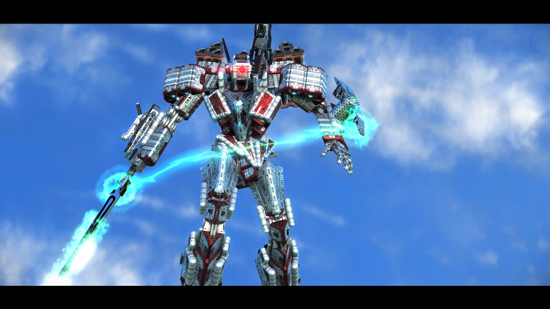 Customisation - Hundreds and thousands of combinations of mecha parts, weapons and colors to truly stand out on the battlefield. Travelling across the galaxy, the rebel colonies of Hebos and Ares join forces to battle against the Zatros empire with the deadliest weapons ever built – War Techs. 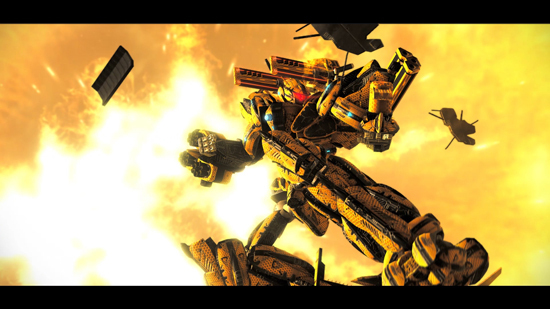 Taking space combat to a whole new level, War Techs are giant mechas that combine cold precision and state of the art technology to the battlefields of space.